As anybody with a wasp nest on their property knows, fast treatment is a priority in order to safeguard children and pets. I aim to attend all wasp nest calls within 24 hours. I can treat wasp nests with either professional use only insecticidal products for a rapid knockdown effect or for nests in sensitive locations such as above ponds I can use non toxic organic compounds. Before any chemical treatment is carried out a site risk assessment and environmental risk assessment must be carried out to ensure any potential risks to people and non target species are minimised. Copies of these documents along with safety data sheets for any products used can be supplied on request. Please ask if you require any of these documents. I charge £55 to treat a wasp nest and just £10 each for any further nests on your property treated in the same visit. Most nests are killed on the first visit and can be left in place. Wasp nests are never re-occupied. After 5 days the dead nest can be removed if easily accessible. 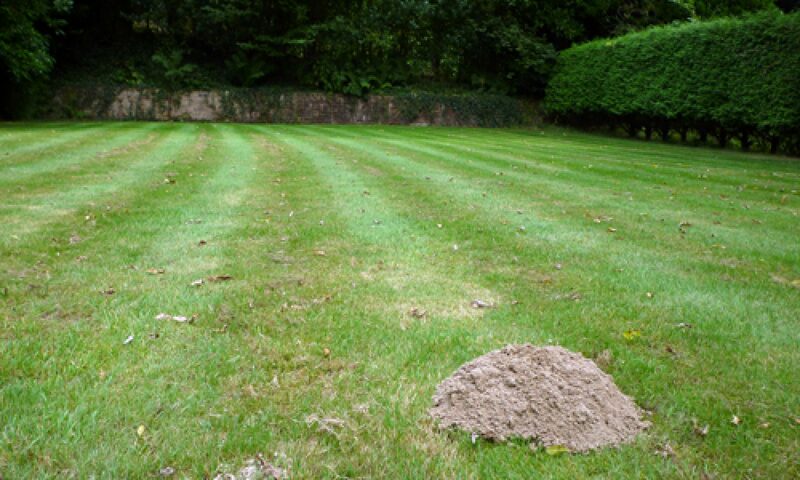 I can return to remove dead nests and any residual insecticide for a small additional fee. One free re-treatment is included in the price due to the small possibility of inaccessible nests (in roof voids or wall cavities) not being killed with the first application. Please note, I do not treat bumble bee nests with insecticides. Bumble bees are very placid and the nest will die off naturally at the end of summer. They are very important pollinators and numbers are on the decline. However, in some cases bumble bee nests that pose a problem can safely be moved.